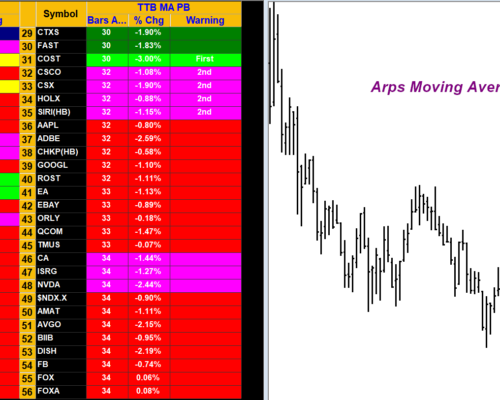 This is a spreadsheet analysis companion tool based on the Arps Normalized Pitch (Radar 4) indicator. 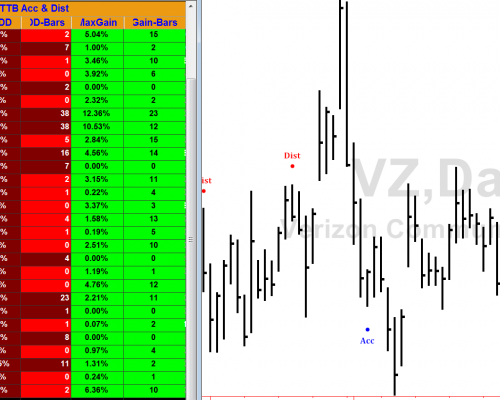 This spreadsheet analysis tool breaks down and displays the normalized slope of each of the averages as well as the resulting MACD of the two moving averages. 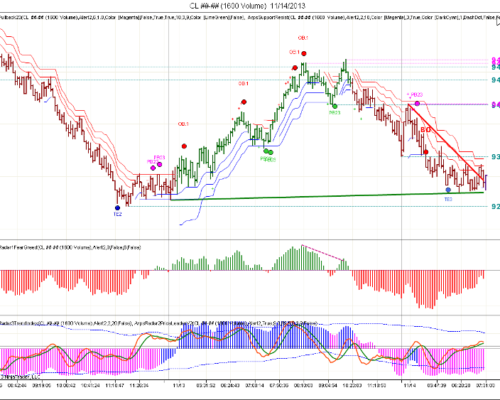 It goes on to calculate the slope of the MACD as well. 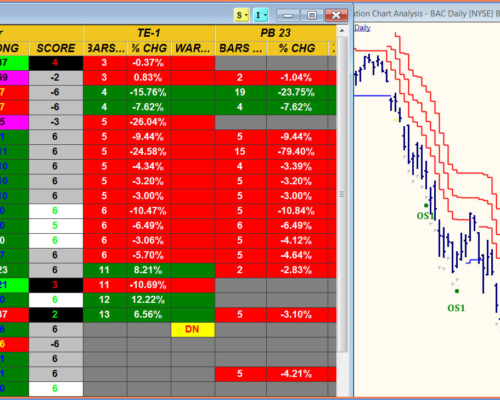 Includes gradient color plots as well as signal color highlights when significant changes occur in the underlying data. 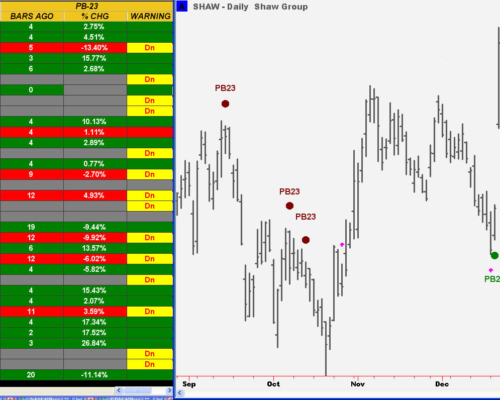 Please click here for more information about this indicator. 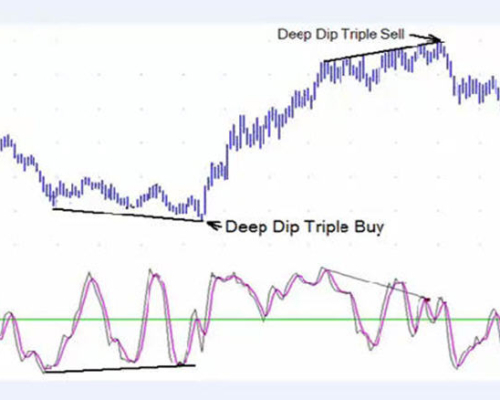 Designed specifically for traders who follow a large list of stocks, futures, or forex symbols, the Arps Scan Sentry™ Toolkit combines some of Jan Arps’ best proprietary technical analysis indicators with powerful spreadsheet analysis to help identify relative trend strength, trend exhaustion, and high probability trade set-ups. THIS TOOL KIT IS VALUED WELL OVER $6,000 BASED ON CATALOG PRICES. 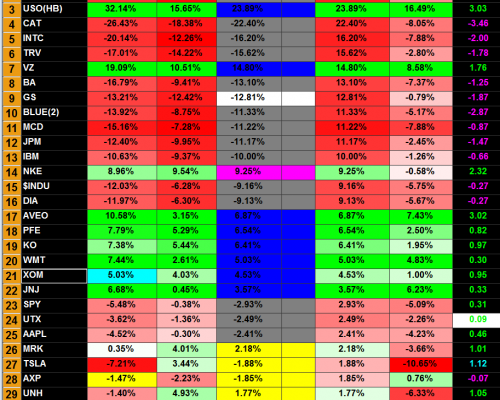 TEN ESSENTIAL TRADING TOOLS FROM JAN’S BEST! VALUED AT $3,000 BASED ON CATALOG PRICES. 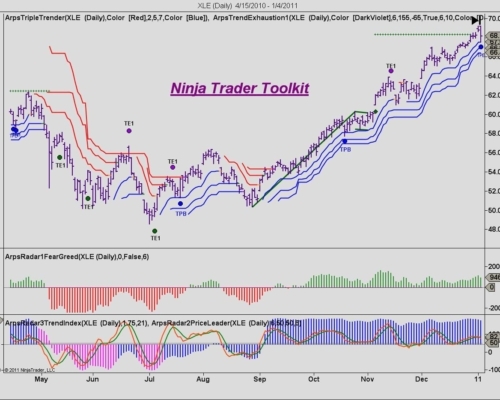 The Arps NinjaTrader Tool Kit, recently updated for new tool additions, includes 13 of our best proprietary tools.